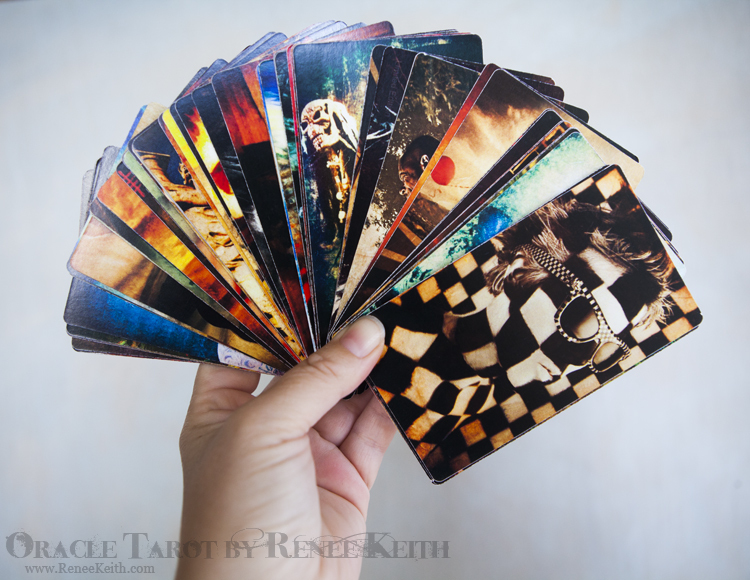 Oracle Deck by Renee Keith: This is a self published, non traditional small sized oracle card deck by Renee Keith. Some cards are horizontal. Images are all created by Renee Keith with mixed mediums including digital photography, image transfers, paintings, ink, and digital editing. The symbolism can mean different things to different people, so there is no wrong or right way to read the cards. just use your intuition! **There are two sizes that have been printed… the small size deck and box are now limited, and few are left (printed around 65). Some limited edition cards for this size have been printed, please email me to check on availability. 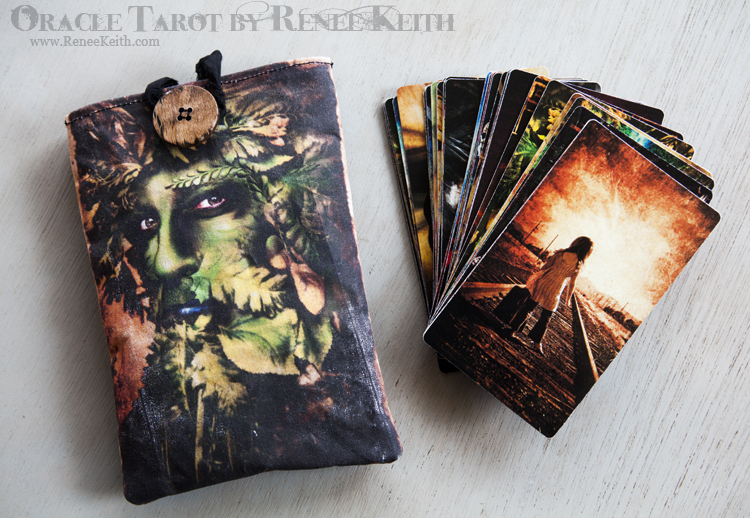 The small deck has laminate issues with heavier users (most will not have issues), so I decided to stop printing and offer a larger traditional size deck with tarot cloths & tarot bags. This basic set of cards is NOT a limited edition. *Limited edition cards (not included in basic deck) will be offered in my Etsy shop every once in a while. This allows for the possibility of choosing/collecting cards and customizing your own deck. I would love to hear your thoughts, please feel free to comment at the bottom of the page. Thanks!! October 6, 2011: I have always had a major fascination with tarot/inspirational/oracle cards… and I love collecting different decks as well. One of my favorites is the Lo Scarabeo Dream Deck. I’ve thought about designing my own deck for a while now, and finally got around to making my first card today. The cards are not going to be traditional at all… it will be more like inspiration cards and I will be breaking the unwritten rule of keeping them all vertical. Final images will be mixed mediums including all of my own photography, paintings, photo transfers, ink, digital photography & digital editing, etc. 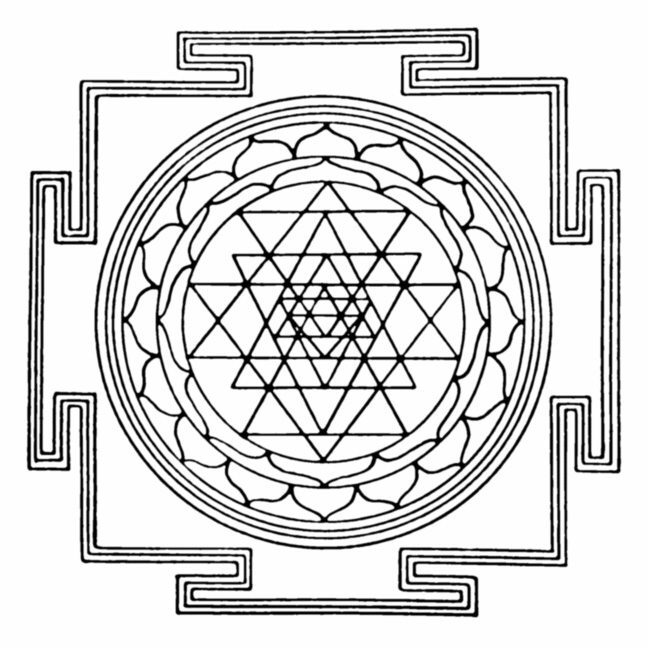 The symbolism can mean different things to different people, so there is no wrong or right way to read the cards. These cards rock! Easy to use and bring a whole new dimension to card readings. A must have, especially since all card holders are handmade. I have two sets myself already! I’m so excited about receiving this deck – rarely have I seen anything more stunning. You’re truly a very very skilled artist, Renee. There’s no doubt I’ll be getting more than one copy!